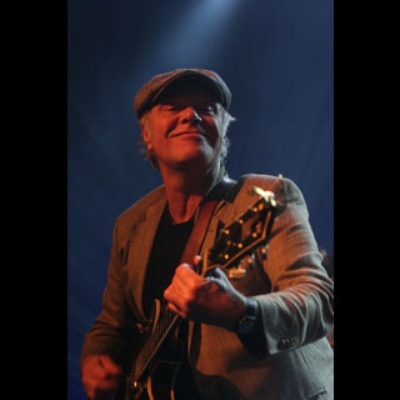 There are several Danish musicians by the name Kim Larsen: 1) Kim Larsen (born October 23, 1945 in Copenhagen. Now living in Odense) is a Danish rock musician, known for his solo- and band-work with Gasolin. 2) The "other" Kim Larsen is one of Denmark's leading underground figures, best known for his work with doom-metal band Saturnus and his solo folk-noir project Of the Wand and the Moon. He has also issued records under the Solanaceae and The Loveless banners, as well as being a member and songwriter with the band Black Wreath.